Large Wide Plank Hardwood Floors Look Amazing! 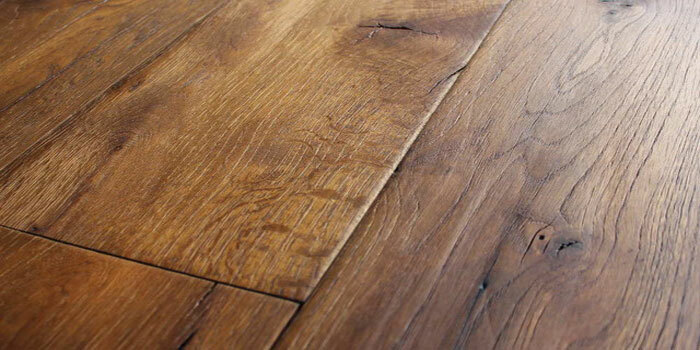 We currently have a large selection of wide plank hardwood flooring at very competitive prices, sizes, and colors. You really get the best inspiration when looking at real samples. Give us a call and let us know what you are looking for and we will without a doubt provide the best wide plank flooring for the price! our team is pleased to show our diverse portfolio of different length planks in widths 5 inches or more. Feel free to contact us for a discussion of our product line or to schedule an appointment to see our showroom. Rich, elegant and distinctive are words that are usually used to describe Wide Plank Hardwood floors from Hardwood Floors Fort Worth. Our collection of unique wide plank hardwood floors is the finest and most extensive in the region. Pictures do not do these wide plank floors justice. The only way to truly appreciate the superior quality and craftsmanship in wide plank hardwood floors is to visit our showroom, see our samples, read our literature and view our extensive collection of manufacturer videos. Our professional Customer Care team is standing by with answers to all your residential and commercial flooring needs. If you have a residence, commercial building or room that deserves a totally unique flooring solution, wide plank hardwood floors may be the answer. Wide plank floors are comprised of boards that are no less than 5 inches in width. In some cases, the boards may be 7 or 8 inches wide or wider. Our clients agree that the extra width and irregular lengths give the floor a more dramatic, distinctive look when compared to today’s more contemporary narrow strip floors. If a one-of-a-kind distinctive look with each plank uniquely crafted is the statement you want to make, here is the answer. Contact our Customer Care professionals to learn everything you need to know about wide planks floors and the differences between providers. Luxury hardwood and softwood floors provide the discerning buyer many options in material choices, colors and finishes. Reclaimed and antique wide plank hardwood floors are available and can be finished to specifications with tough, durable dark or light urethane finishes. There are so many choices that the sky really is the limit! When a home, office or room needs an enduring sense of warmth, there may be no better flooring solution than durable wide plank floors that are strengthened by the craftsmanship and irregular width and lengths. Wide plank floors tend to make spaces look larger, cleaner and crisper than rooms with narrower hardwood strips. It is virtually impossible to ignore the allure of rooms with wide plank hardwood flooring. Many manufacturers offer lifetime warranties on their finished wide plank hardwood. Visit our showroom to have a look at products from the specialty industry leaders. Allow our experts to help you make the best investment and the most informed decisions. If a truly stunning floor is your goal, contact our Customer Care team to get answers and learn about the many options offered by wide plank hardwood floors.